In 1862, after a hunting trip on the Staked Plains of West Texas, Yance Cummings returns home to find his bride murdered and his cabin burning. He suspects Comanche raiders of the killing. Yance and his friends track the war party across the plains and extract a terrible vengeance. With no more home and no plans for the future, Yance agrees to accompany his friend Mose Hartly and small band of volunteers to join the army of Northern Virginia, commanded by General Robert E. Lee in the fright for Southern Independence. 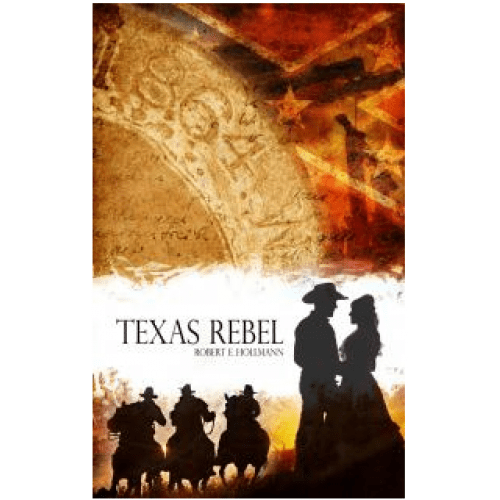 This book follows the adventures of the band as they fight in the major battles of the Civil War. It also examines the effects of the war on the soldiers as well as on the civilians caught on the path of the advancing armies.